Is there really a personal name? Is it not always a “common name”? Personal names of the natural language as what is least of their own: the “outer” plane of “internal” exchange. What is the reference of the name of the natural language itself, if it has it at all? When common names (nouns) function as personal names? There is no natural language without country. Reference to the country as a property of a natural language. Circulation of personal names in nature as a circle of ethnical distinctiveness. Lacan’s formula of sexuation as a formula for the function of (ethnic) personal name. Female name and male affiliation. The name of the language as the name of the father/nation. An unusual case when toponyms do not name, or a country fall out from a territorial state order (did Goli Otok existed at all?). 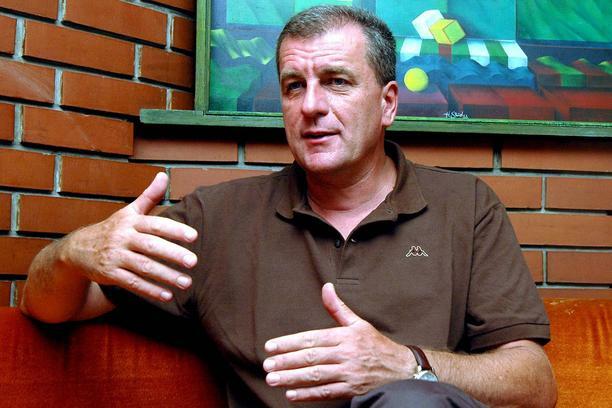 Ugo Vlaisavljević is a professor of philosophy at the University of Sarajevo and one of the most prominent philosophers of the whole post-Yugoslav space. He is a member of the editorial office of several journals and an important translator of recent philosophical literature (eg. Deconstruction of monotheism by Jean-Luc Nancy by Faculty of Media and Communication, Beograd). He is the author of a great number of books and articles, including exceptional studies of (post)Yugoslav ethnopolitics and phenomenology, most notably War as the largest cultural event and Lepoglava and Universities, an Essay of Political Epistemology. 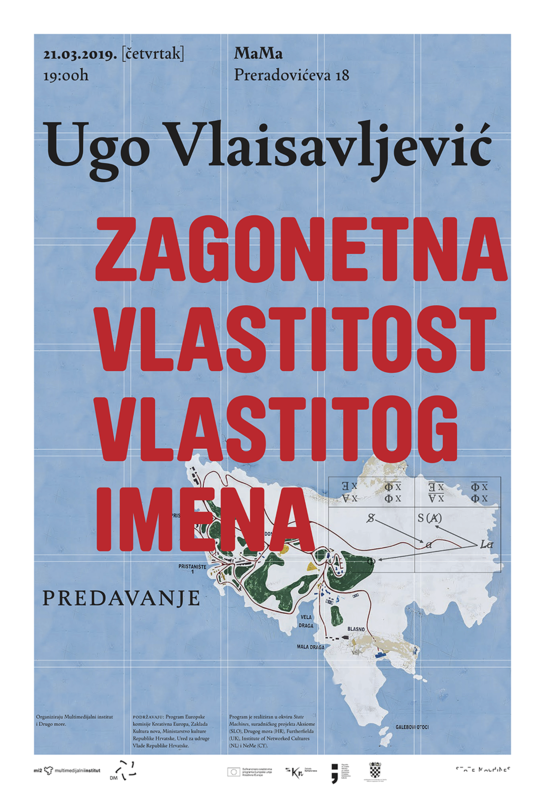 In addition to academic activities, Ugo is one of the most prominent figures in the public life of Bosnia and Herzegovina as a seldom clear, critical and provocative intellectual.